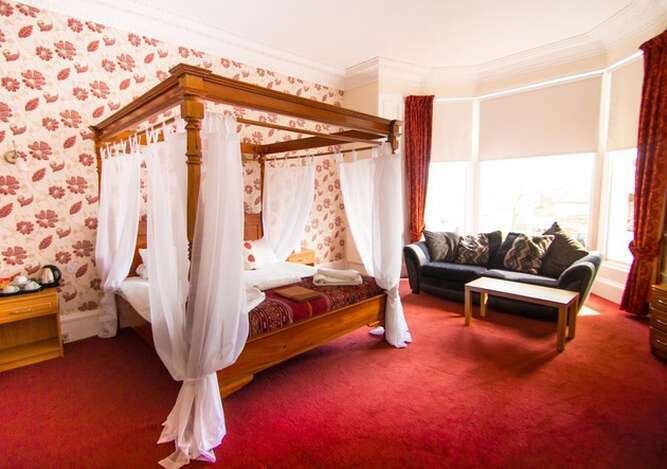 The Royal Mackintosh Hotel is an independently family run old victorian hotel situated in the seaside town of Dunbar, East Lothian. 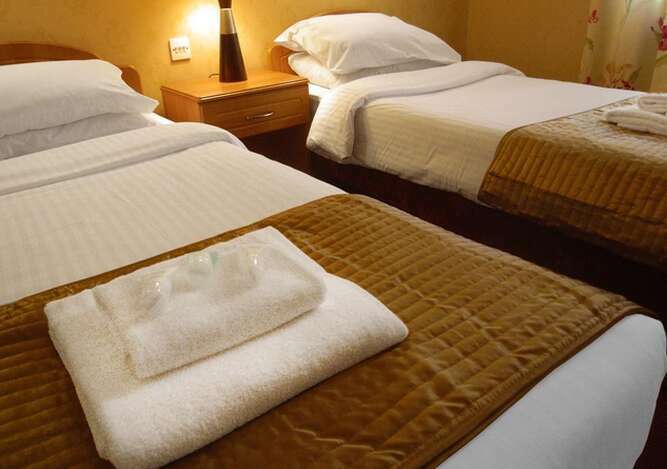 Located just minutes from Dunbar train station, this centrally located hotel is an ideal location for tourists. 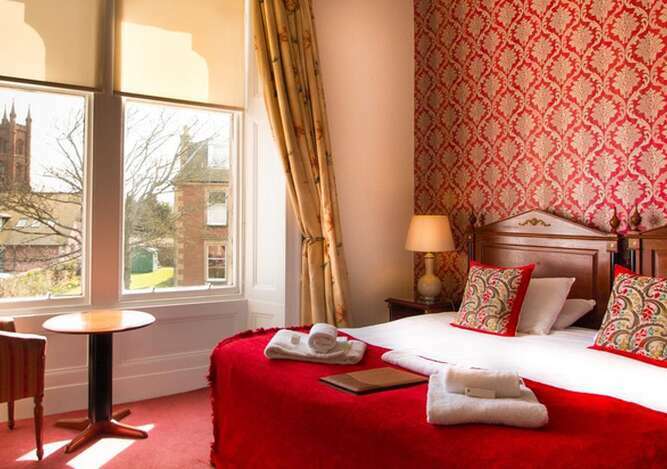 The Royal Mackintosh Hotel provides a great base for those wishing to see the sights of East Lothian, Scottish Borders and Edinburgh. We are within a 10 minute drive to the popular wedding venues of Dunglass Estate, Broxmouth House and the Ravensheugh Log Cabin at Tynninghame. 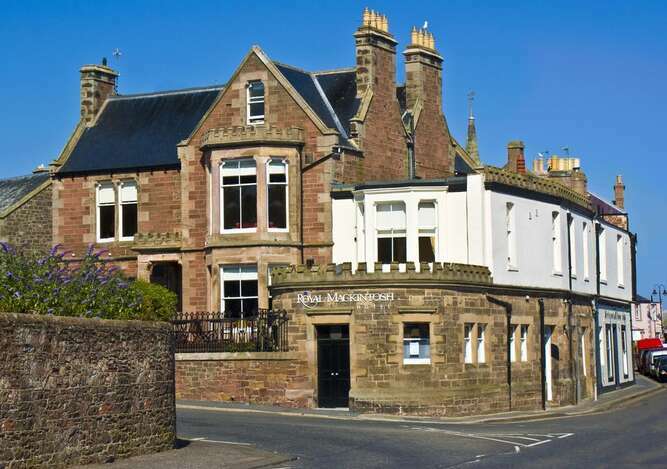 We want our guests to relax, unwind and rest, after a busy day exploring the historic town of Dunbar, or a stressful day of meetings. 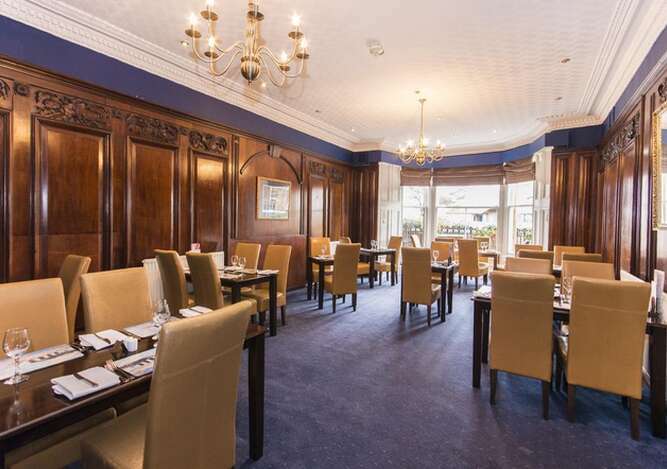 With our fully stocked bars and a fantastic restaurant, The Royal Mackintosh Hotel makes the ideal base for your East coast break. The Royal Mackintosh Hotel possesses 16 ensuite bedrooms all on the first floor which are accessed by stairs, 3 licensed bars and the Mauretania Restaurant. We serve food daily and source our food locally as much as possible. We have a limited parking on site with local parking also available. We allow under 18's in our Main Bar, Cocktail Lounge and Restaurant until 10pm. 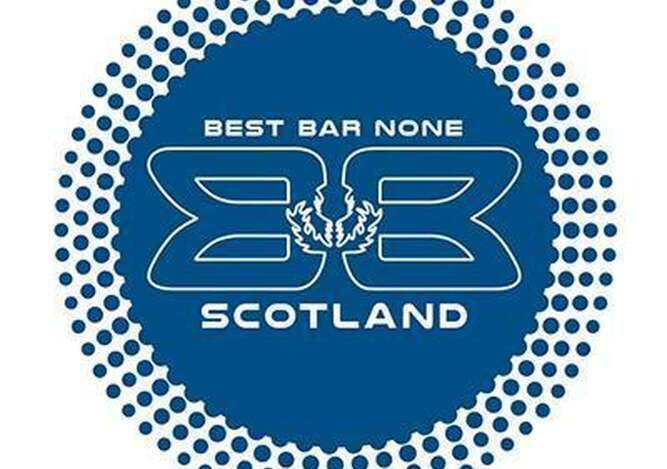 However our Bottom Bar is only open to under 18's until 7pm.